What is super fun and also super sweaty? Let me tell you. 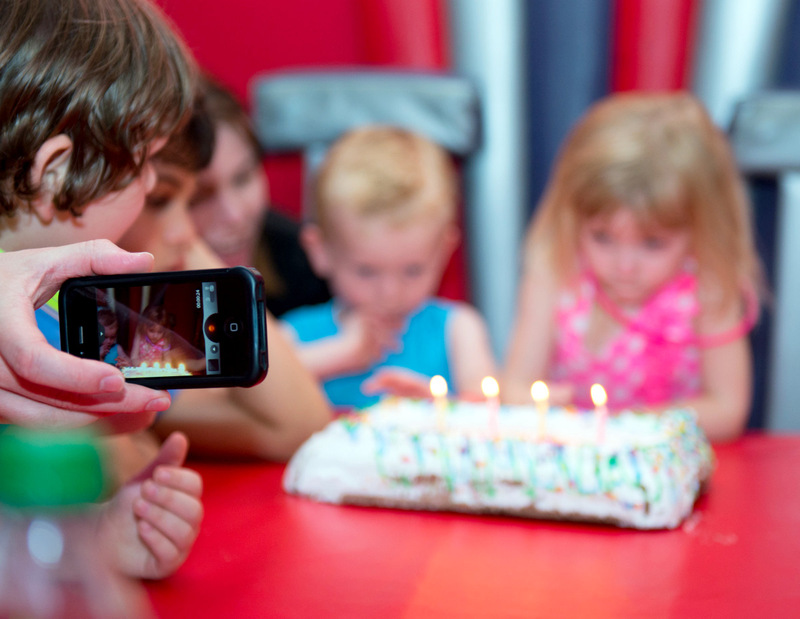 Photographing a four-year-old's birthday party at Bounce U in Brooklyn. 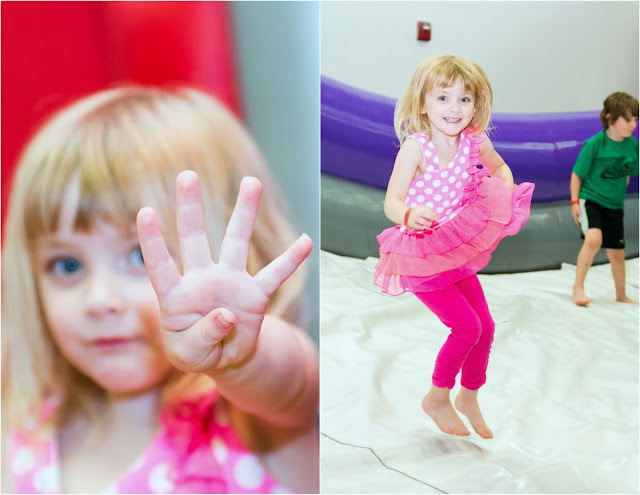 Basically, all of my shots were comprised of crazy-eyed, wild-limbed tiny flying humans. Pretty awesome. That's the birthday girl up there. She has a penchant for the color pink, Ariel the Mermaid, and giving gigantic bear hugs. Also pretty awesome.